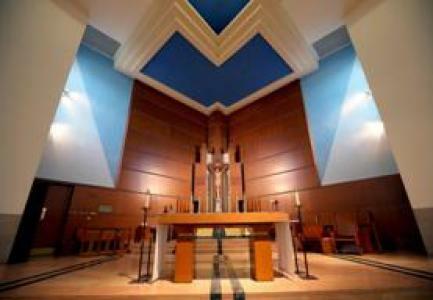 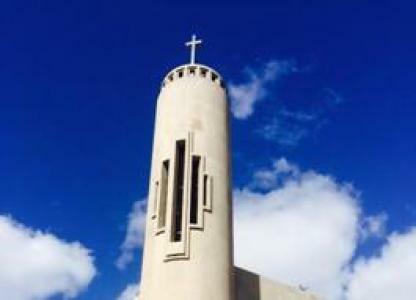 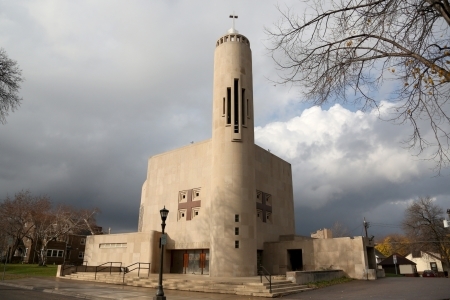 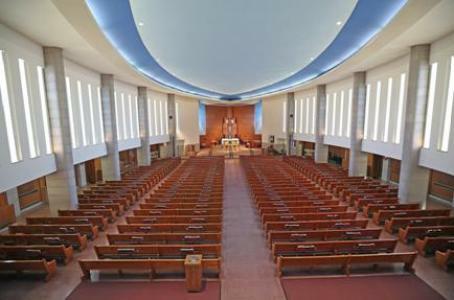 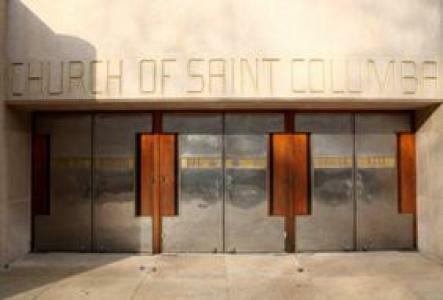 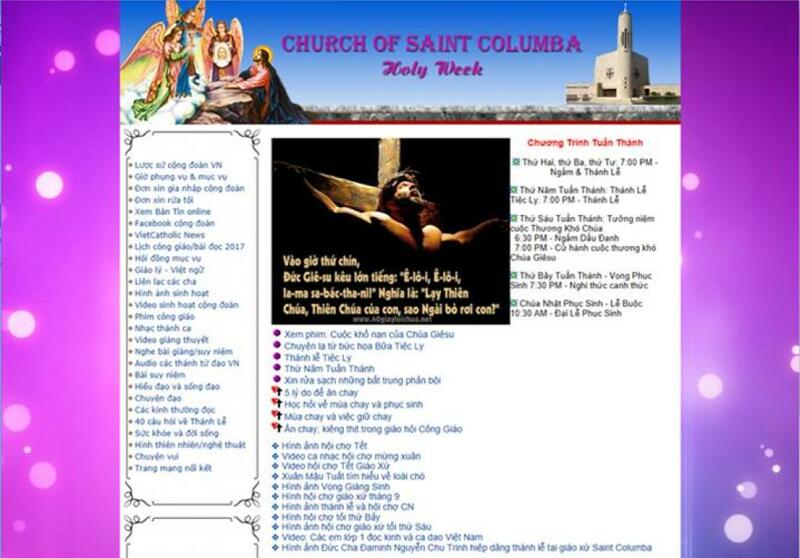 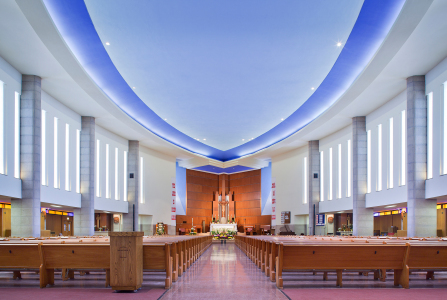 St. Columba is a Roman Catholic Church centrally located in the historic Hamline-Midway area of St. Paul, in the Archdiocese of St. Paul and Minneapolis, Minnesota. 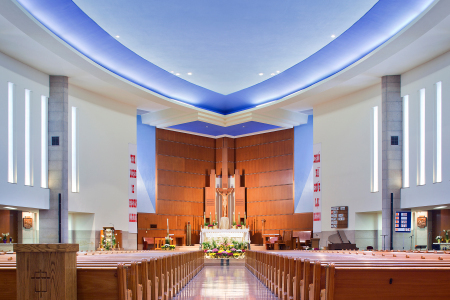 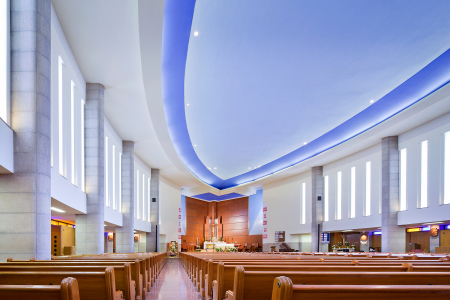 We are an English and Vietnamese speaking Catholic community that is committed to be a light in the heart of the Midway. 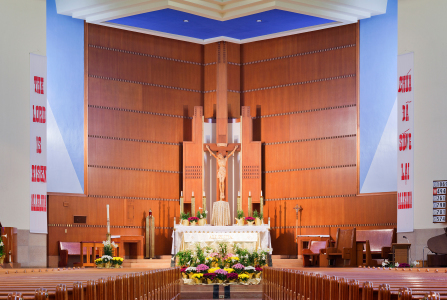 With the Grace of God we will accomplish this mission by serving the people through the ministries of: Worship, Evangelization, Community Building, Stewardship, Pastoral Care, Education, and Peace.